An oxymoron is an ingenious juxtaposition of seemingly contradictory words; a few examples being ‘a cheerful pessimist, ‘an exuberant simplicity, ‘a joyful sadness’. 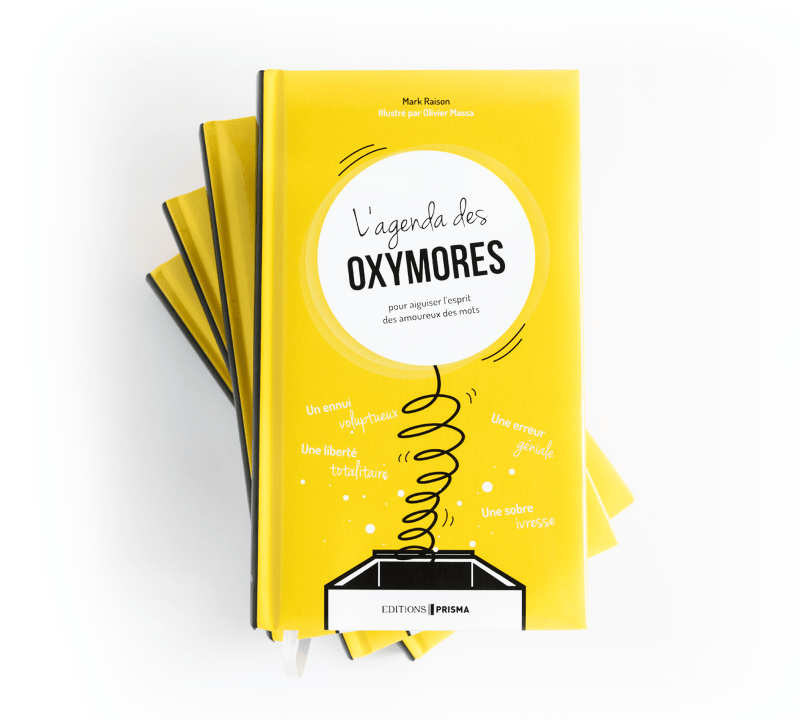 In his book L’agenda des Oxymores (Diary of an Oxymoron) Mark Raison shares his passion for these original constructions that often open up a new understanding of today’s reality. In the age of innovation and disruption, strategy and creativity often appear as complex disciplines, quite distant from one another. 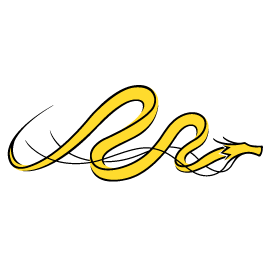 In his Yellow Notebooks, Mark Raison not only makes both these accessible, but shows how they can be structured and linked together in practice. 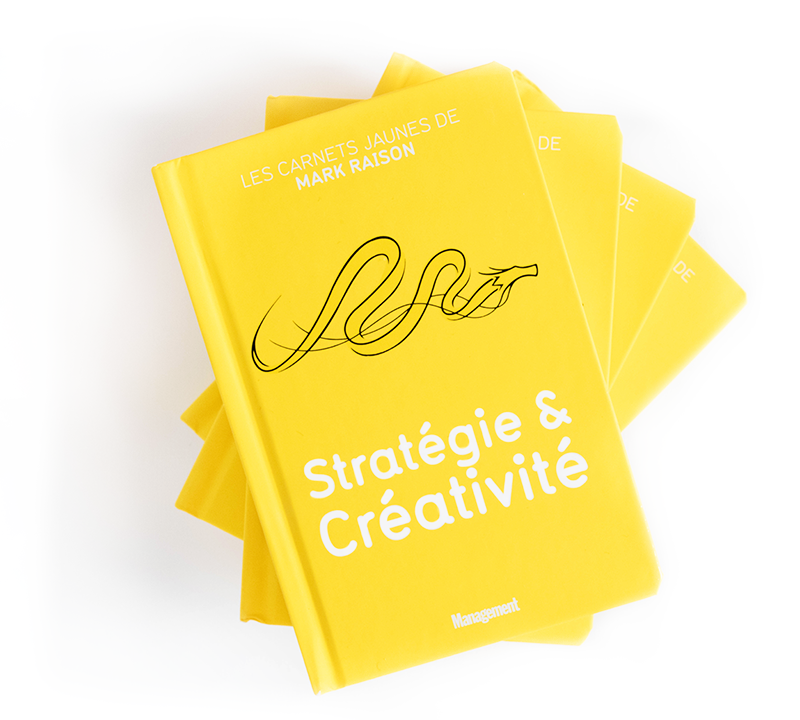 A hundred practical and inspiring recommendations beckon you to enrich your professional practices and be part of this era that requires vision and intuition, strategy and creativity. Creativity is neither a gift, nor a talent, nor a specific brilliance. It is a set of practices. 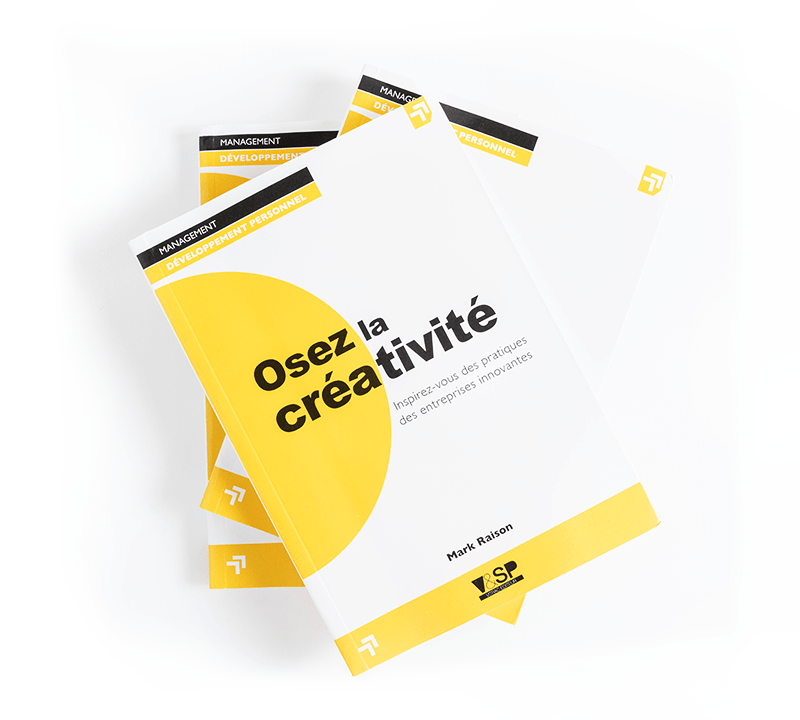 In this very practical book, Mark Raison presents the creative practices that allow companies such as APPLE, DYSON, IKEA and PIXAR to think outside the box. It doesn’t happen by chance: creativity requires disciplined and organised practice. A wealth of useful tips to bring your imagination to life. Ideas and activities to make your creativity buzz. Exercises and games to help you be even more adventurous. 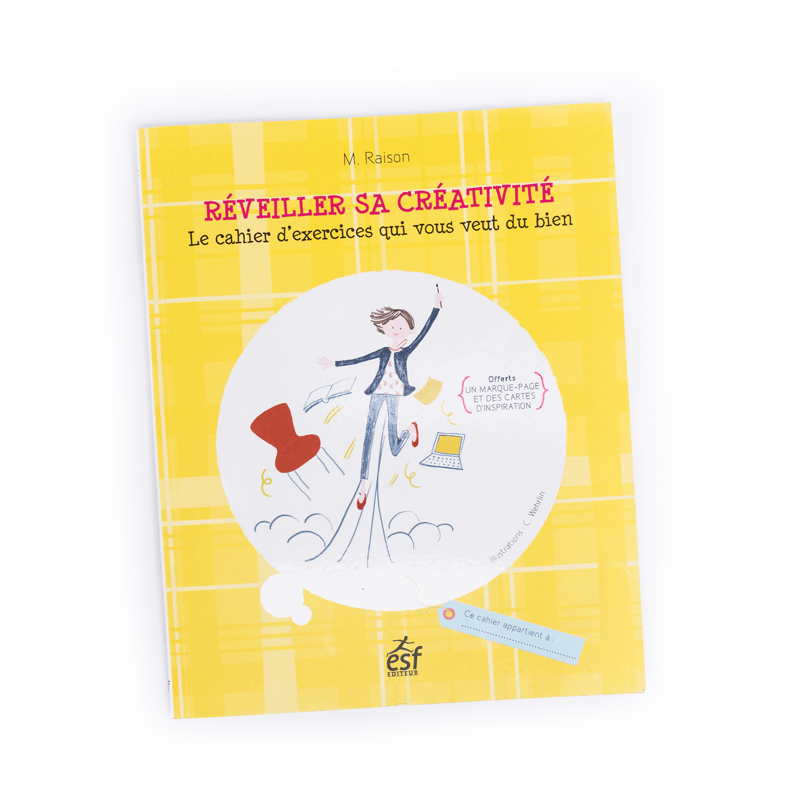 A joyful bag of tricks to energize your creativity.